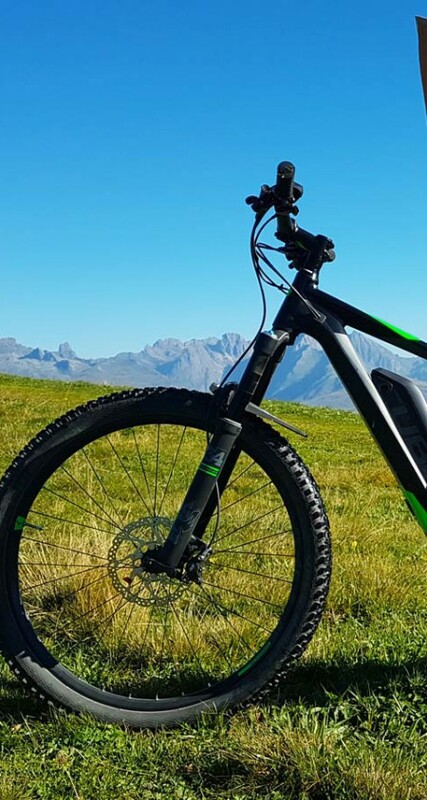 E-bikes offer a great way to access the mountains, see stunning scenery and get good exercise by riding greater distances with the help of an electric motor. 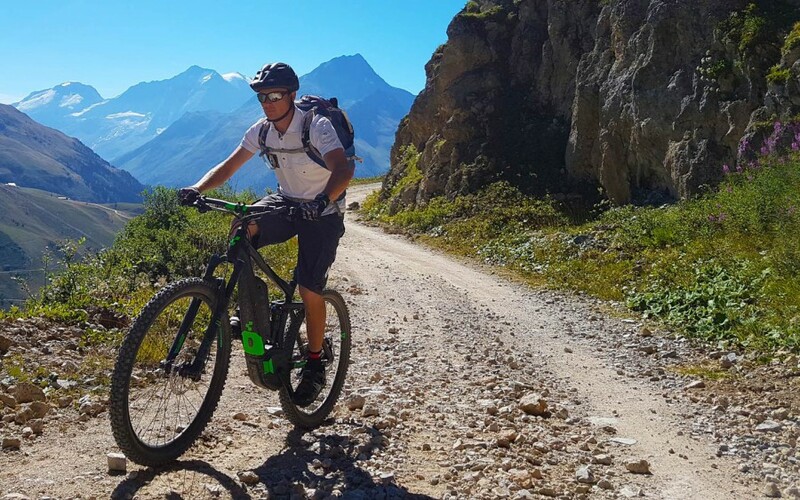 E-bikes are often frowned upon, and seen as cheating in the mountain biking community, but for those with certain conditions that make riding a bike difficult they make the mountains accessible again. 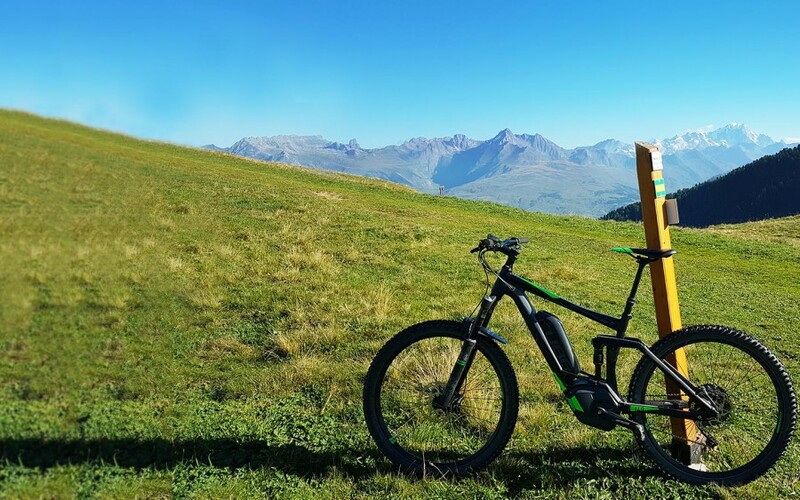 If recovering from a stroke e-bikes offer the opportunity to ride in the mountains without exerting too much physical effort. E-biking is also ideal for those with MS, Parkinson's or similar degenerative conditions. 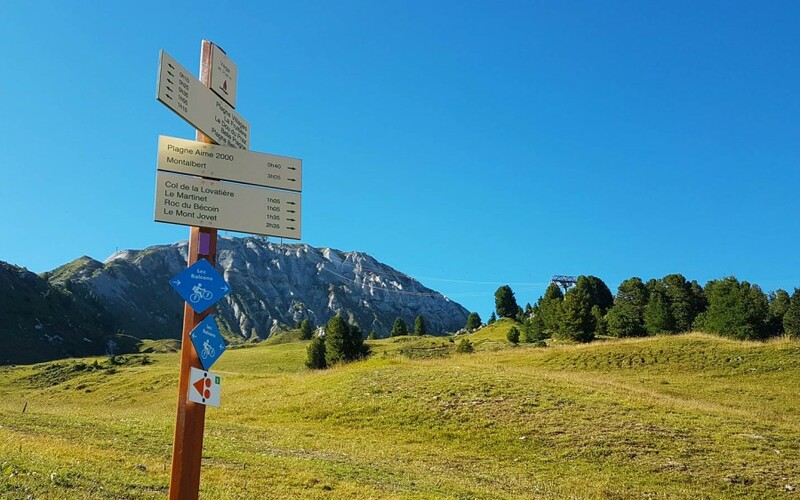 E-biking equals fun, family time, good exercise and a chance to explore the mountains in the summer for the first time or continue with a sport you previously loved! 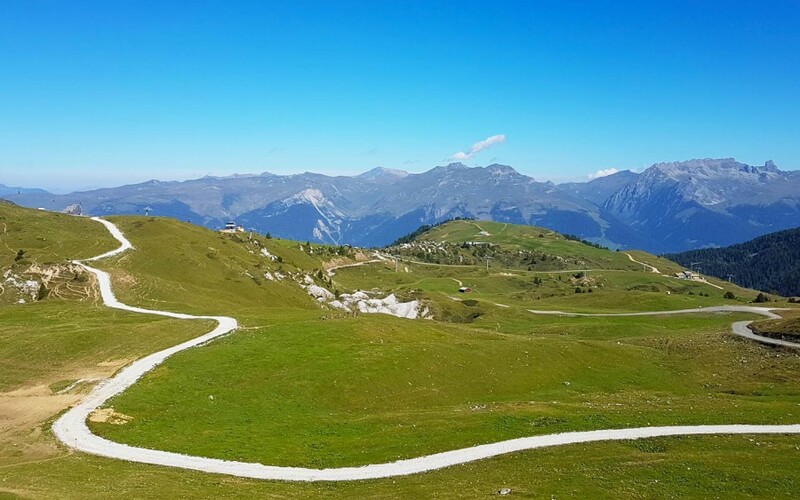 There are a total of 10 routes on offer in La Plagne that you can tour by e-bike. 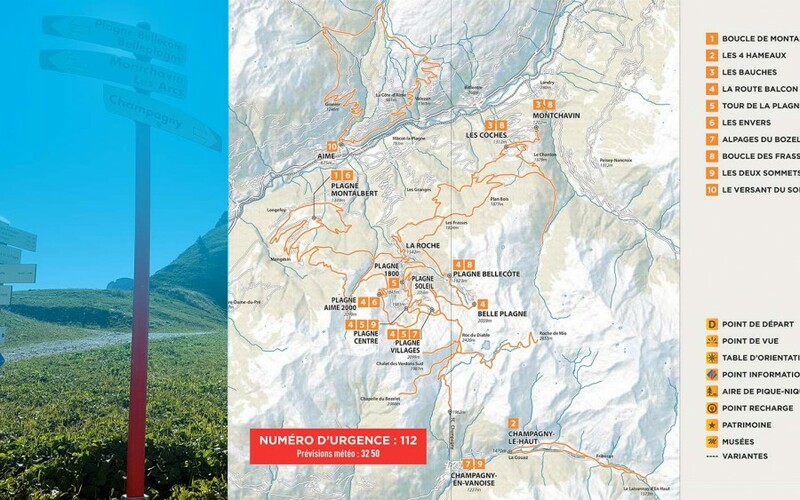 La Plagne is a great resort known to many for its excellent adaptive and assisted skiing. It is also a great place to enjoy in the summer. 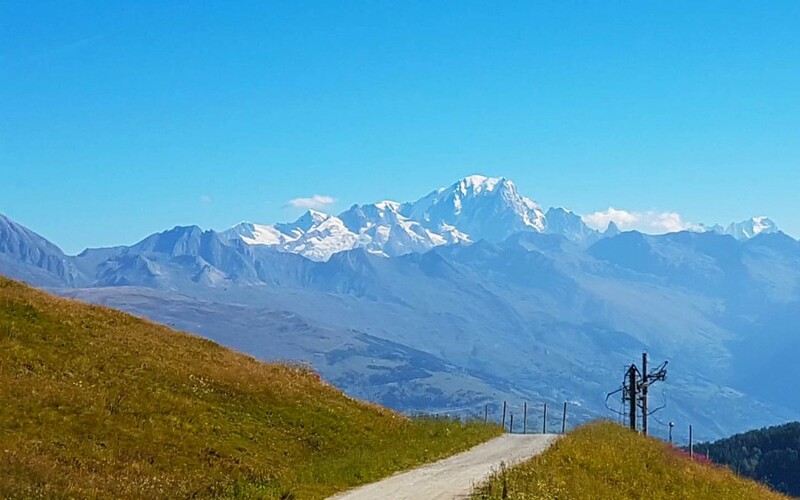 E-biking in La Plagne offers the chance to experience fresh mountain air and spectacular scenery with views of Mont Blanc and the Vanoise National Park. For families wanting to do an activity together e-bikes suit all abilities. For the more competent rider e-bikes are good fun to ride. For older members of the family, and less confident riders, they provide extra power to help them keep up with the kids, who can ride e-bikes with 24 inch wheels. 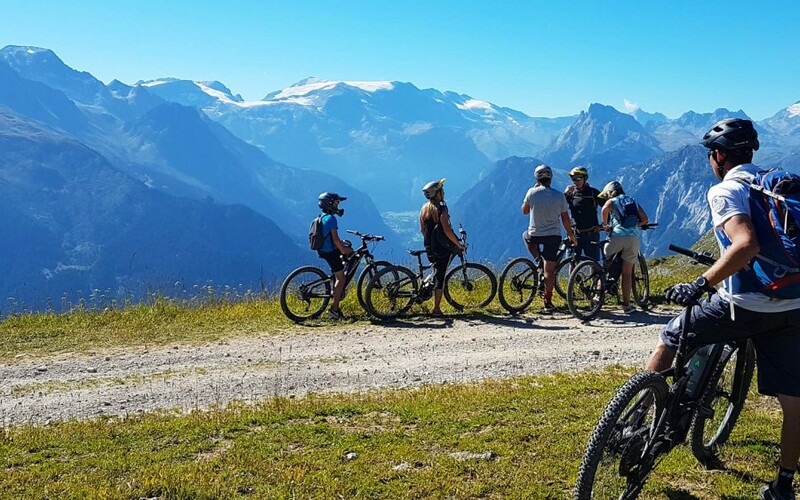 If it is your first time e-biking, and are not an experienced mountain biker, then it is a good idea to go with a guide. They have all the tools to fix the bike if there is a problem and will also give you riding tips along the way. Start off slowly and get used to the extra power - e-bikes are heavier than normal bikes. If you set off too quickly in turbo mode the bike might wheelie and throw you off!